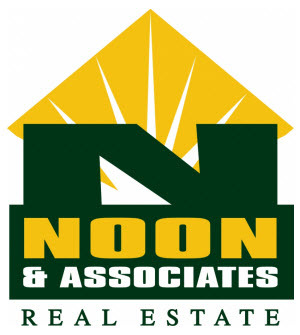 My name is Tanner Terry and I am a real estate professional with Noon & Associates Realty LLC in Longview Texas. 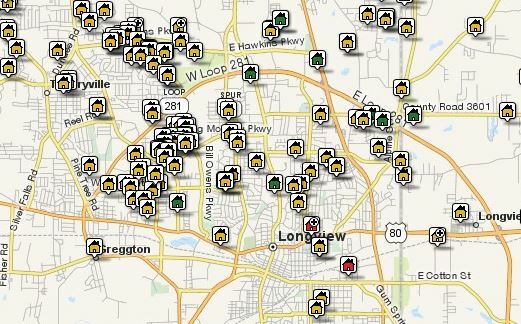 My wife and I grew up in Longview, fell in love with the area and decided we wanted to raise our two kids here. We enjoy the people, mild climate, hunting, camping, and the many other outdoor activities available in the piney woods of East Texas. Leveraging my experience as a successful business owner, I am known for outstanding client service, honesty, integrity, and as a skilled negotiator. My focus as a real estate professional is to provide outstanding customer service, consistent communication, attention to detail and ensuring a positive experience for all parties in a transaction.